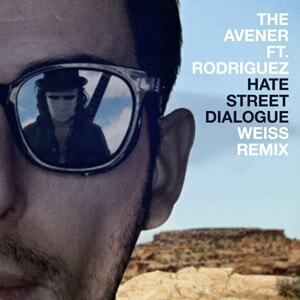 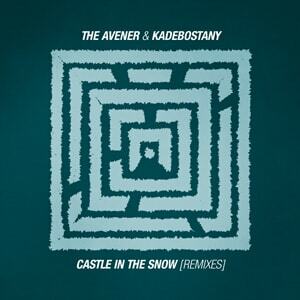 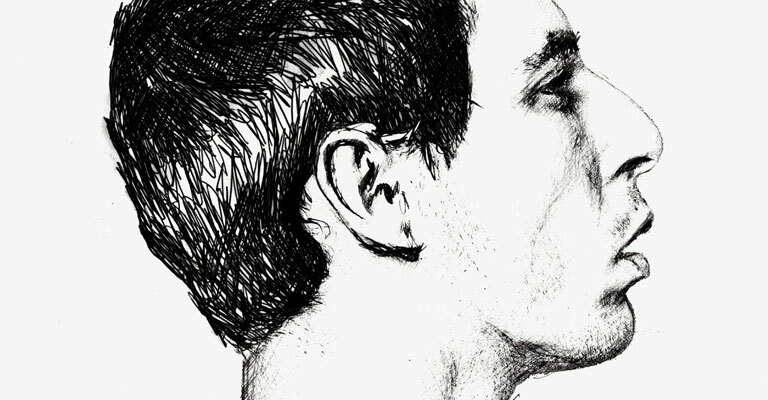 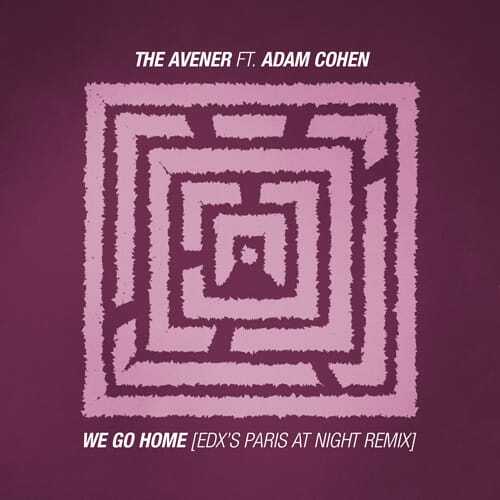 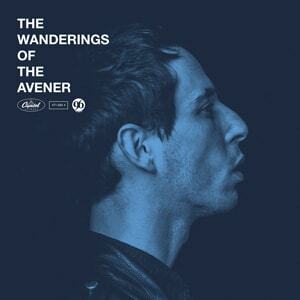 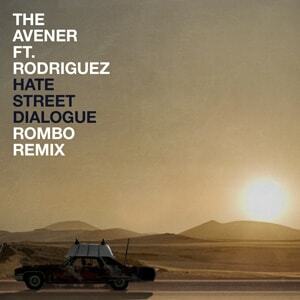 On January 2015, was released The Wanderings Of The Avener, including such worldwide Hits as “Fade Out Lines”, “Castle In The Snow”, “To Let Myself Go” and “Panama”. 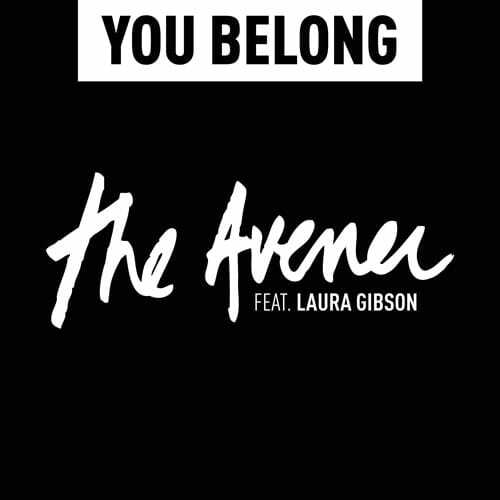 After keeping the top of charts for almost a year and going Platinum in many countries, we are happy to release this exclusive reissue of the album, featuring brand new tracks like “Glorybox” with John Martyn, the new single “You're My Window To The Sky” and remixes. 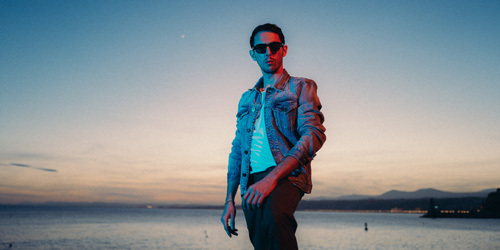 As well as never-seen-before footage of the making of the album.